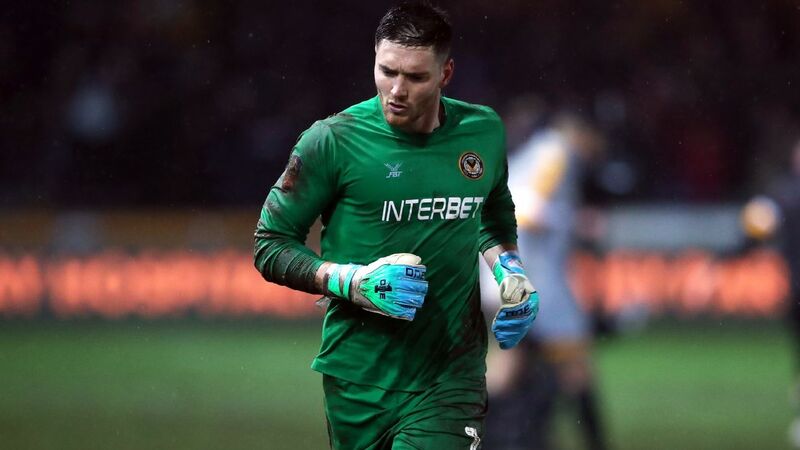 Manchester City endured some anxious moments but escaped from fourth-tier Newport County with their FA Cup hopes intact as Phil Foden scored twice in a 4-1 fifth-round victory on Saturday. 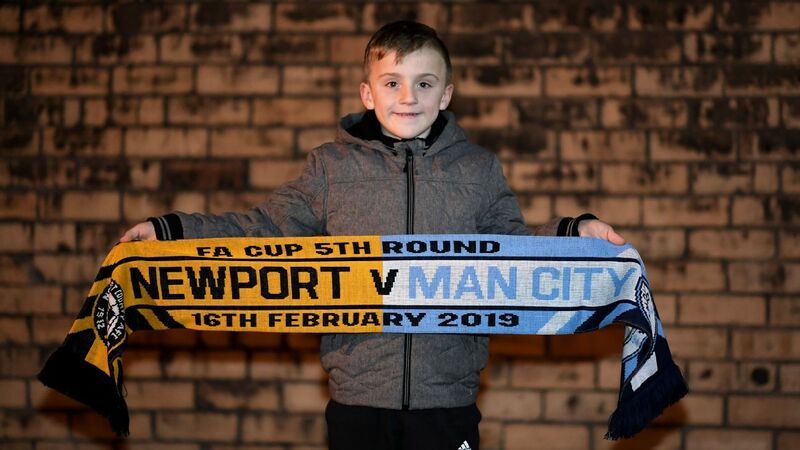 Newport, 82 rungs below City on the English football ladder, rattled Pep Guardiola's aristocrats in the first half and Tyreeq Bakinson almost gave them a dream lead. The surface at Newport's Rodney Parade stadium, also used by two rugby union clubs, has bare and muddy patches in some areas. 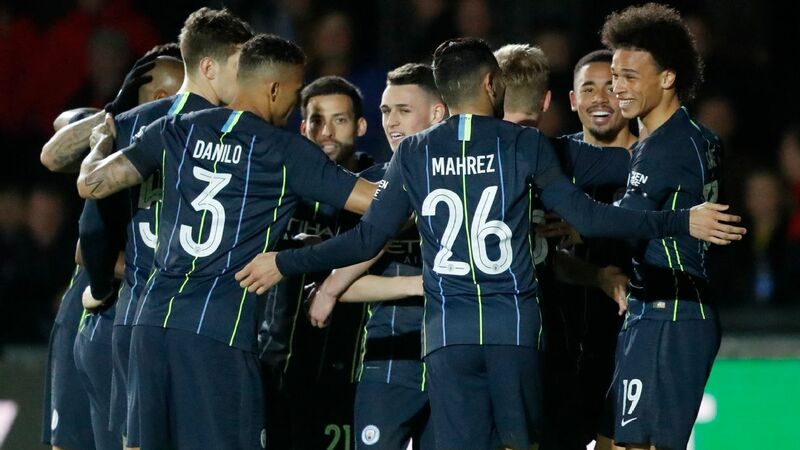 "We have to adapt," Guardiola told a news conference. "It is what it is, and we have to accept that challenge.